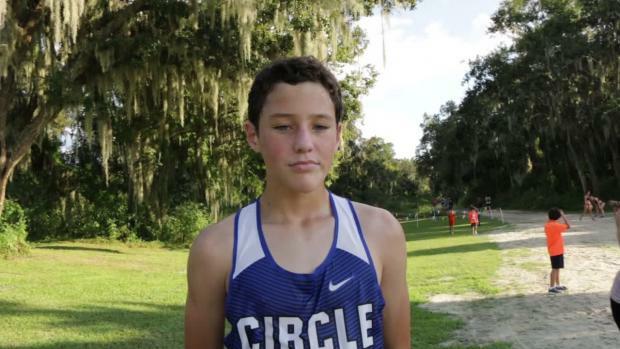 The largest cross country meet in Florida will kick off Friday, September 28, at Holloway Park in Lakeland and resume on Saturday with the Race of Champions as the headlining event! Here is the list of teams and individuals who will be in the ROC. 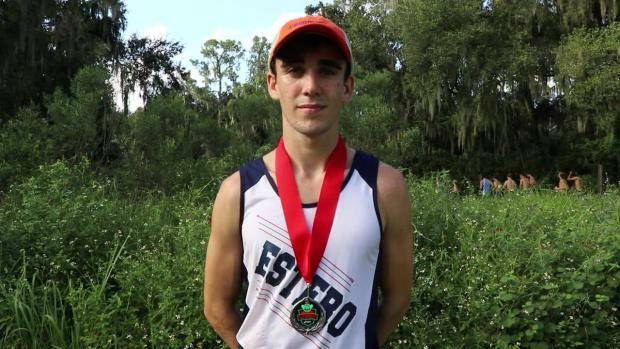 Find live results of this year's flrunners.com Invitational provided by our event's timing company Elite Timing & Event Management! 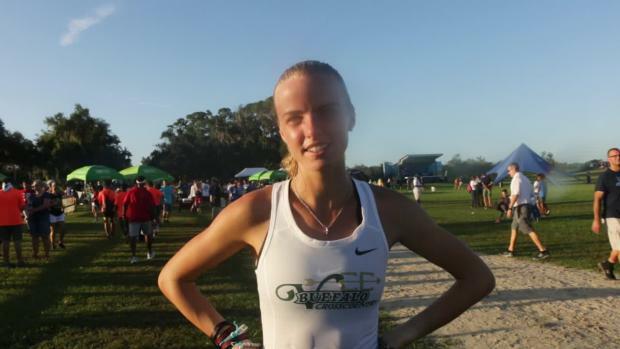 Virtual meet projections of the Race of Champions for this weekend's flrunners.com Invitational. 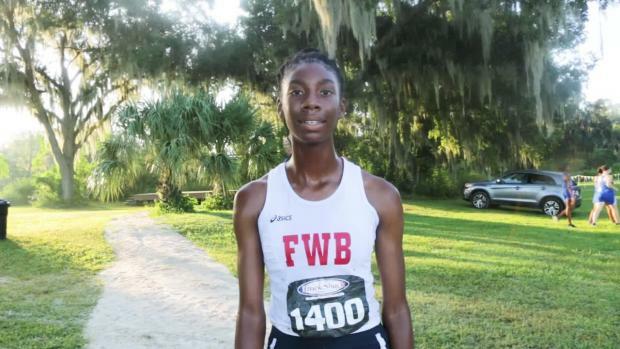 The fields are set for the flrunners Invitational 19. 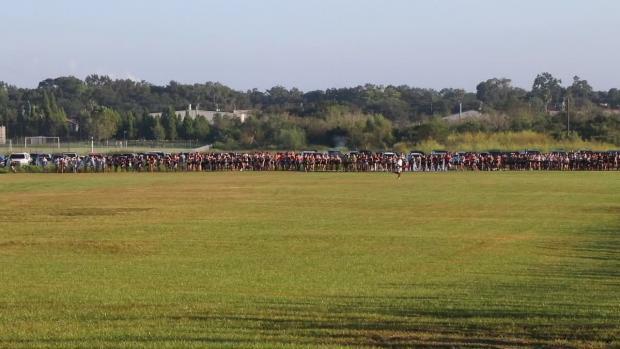 See what race you and your team will be competing in this weekend at Holloway Park in Lakeland! 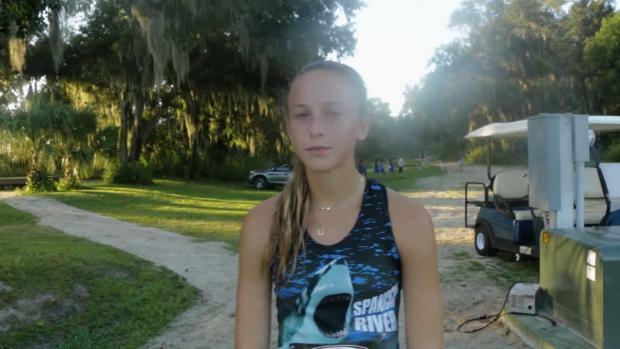 Girls results merge of all the high school races at the 2018 flrunners.com Invitational. The date has been set and registration is now open for the 2018 FLRunners.com Invitational sponsored by ASICS. 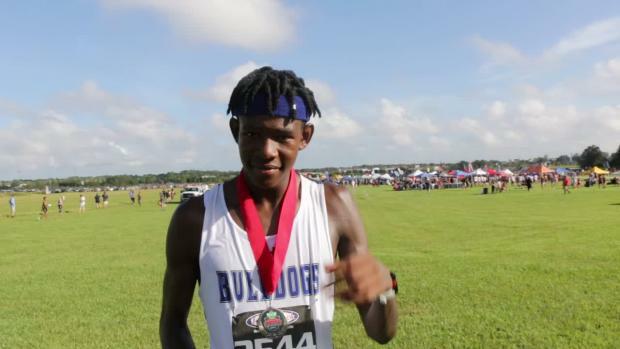 Boys results merge of all the high school races at the 2018 flrunners.com Invitational. 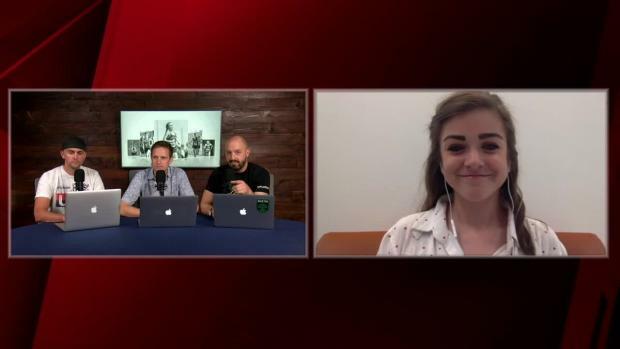 Will we see the next Simpson or Tully this year at the FLR19? 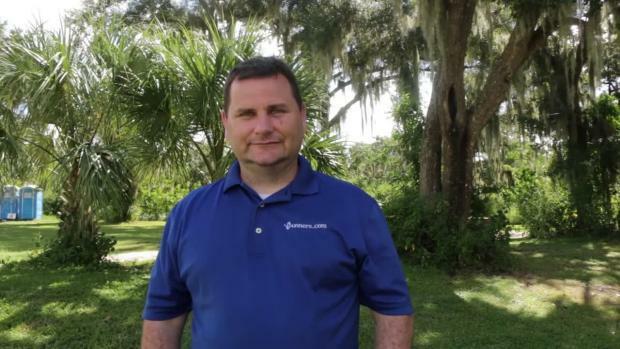 One thing is for sure, Florida's best and brightest will be competing at Holloway Park on September 28 and 29. 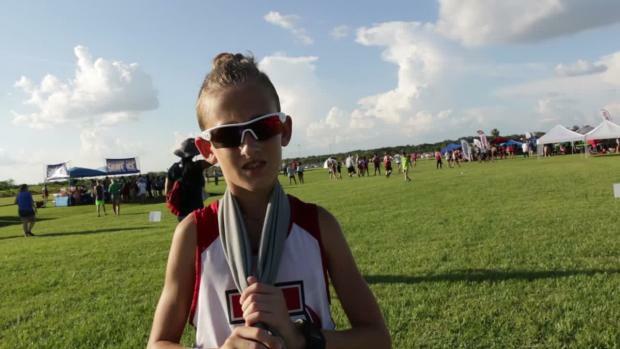 Have you registered your team for the 2018 flrunners.com Invitational 19? Now is the time to sign your team up for the premier in-season championship race! 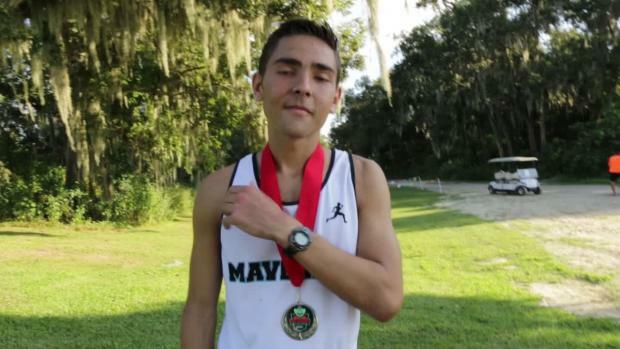 Find out who dropped their time the most at Holloway Park from last year to this year's flrunners.com Invitational. 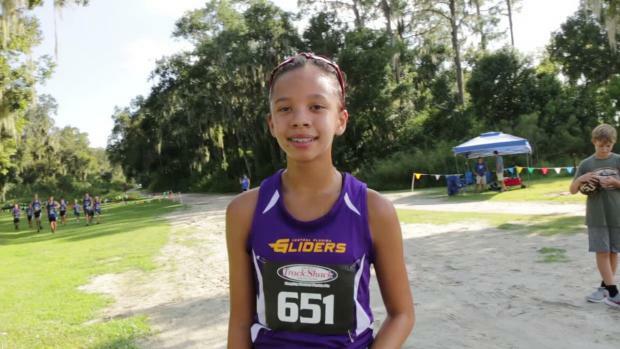 Check out the top 500 girls times ever run at the flrunners.com Invitational. 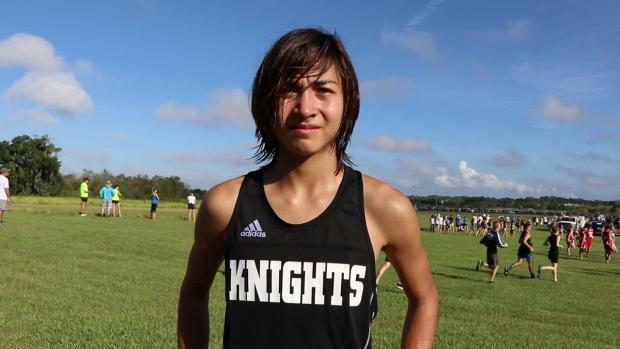 We captured all of the fights to the finish at the 19th Annual FLRunners Invitational. Check out the featured photo albums from day one! 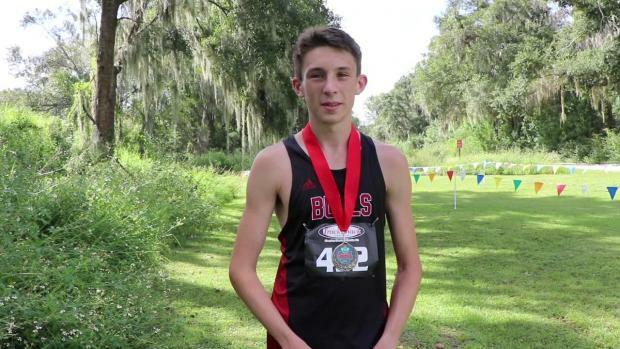 Check out the top 500 boys times ever run at the flrunners.com Invitational. Former world record holder, Jim Ryun, will be making an appearance at the flrunners.com Invitational 19. Register your team today! 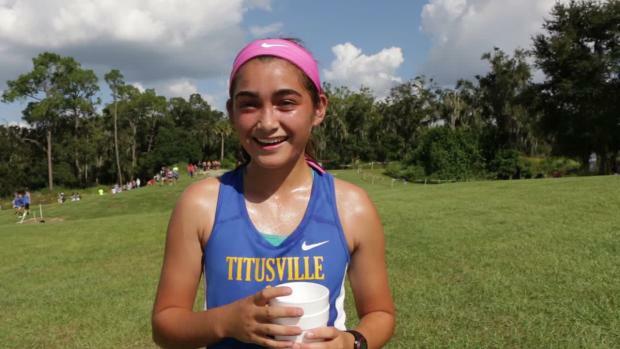 It was a hot one at Holloway Park on day 1 for the FLRunners Invitational. 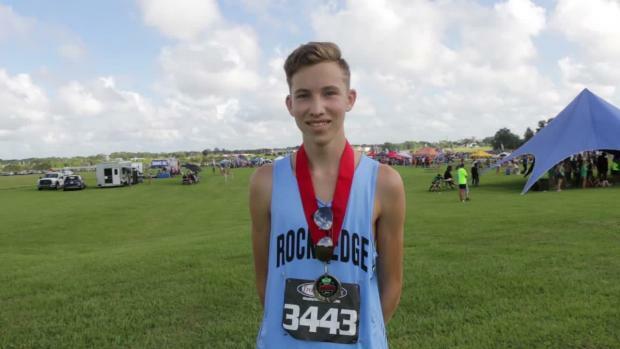 Nevertheless, athletes showed up and proved that the heat could not stop their quest towards fast finishes, personal bests, and team victories. 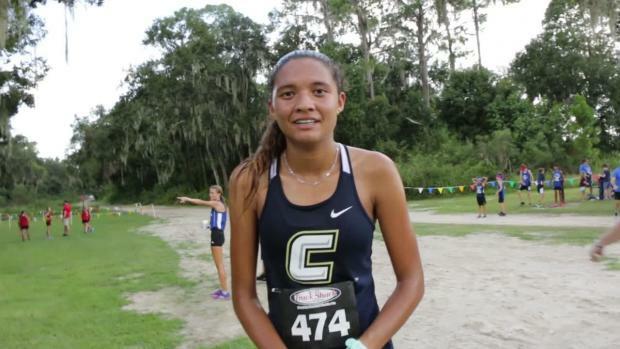 Carly McNatt and Valerie Lastra had an epic battle, down to the finish, in the FLR19 girls Race of Champions. 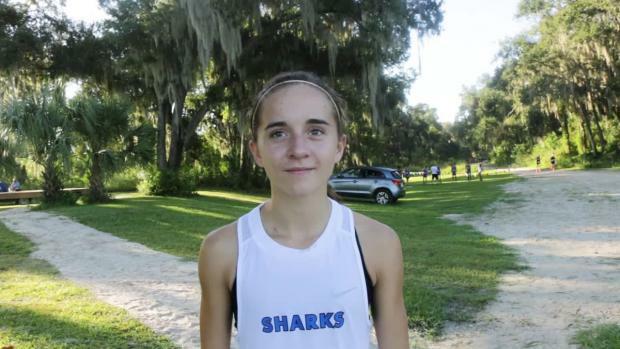 Here's how it all went down for the top two girls in the state! 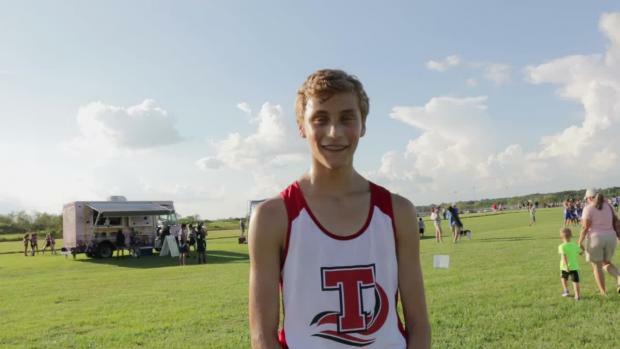 Tyler Copeland was on-site for Day two of the 19th Annual FLRunners Invitational. Countless race day memories were captured. Check them out! 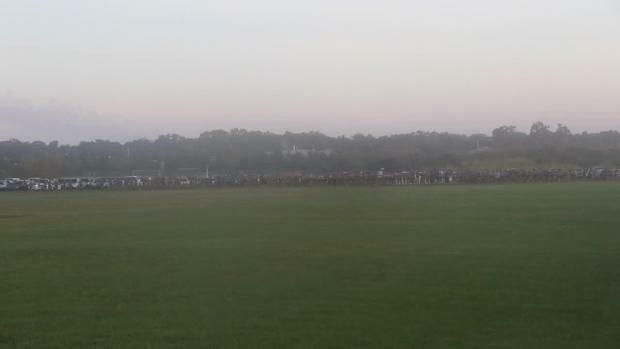 High School Athletes and Coaches as spectators for Friday collegiate races?